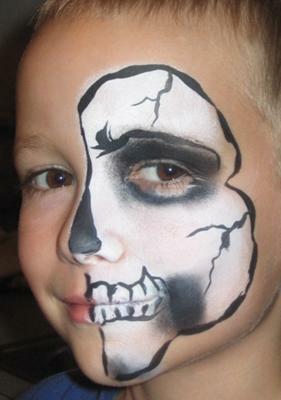 FACE ART BY DAISY offers top quality face-painting for all ages and occasions. 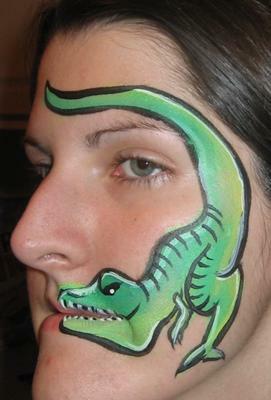 Full face, half face, cheek, arm and hand designs are available for all. 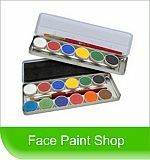 My face-painting products are made especially for the skin and are gentle, hypo-allergenic and FDA compliant. 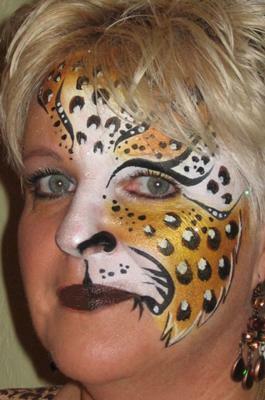 Serving Palm Beach and Broward County, licensed and insured, FACE ART BY DAISY will truly make your special event a wonderful one! I am looking forward to hearing from you! 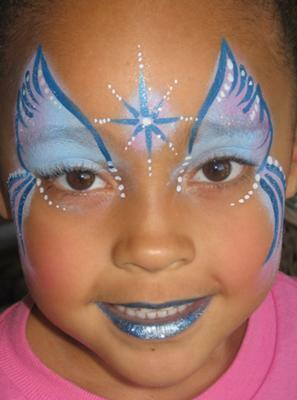 Face Art By Daisy also offers temporary tattoos as well as Glitter Tattoos! Glitter tattoos are great for pool parties as they are waterproof and will last for several days! Of course, they can be easily removed sooner if desired with a little baby oil.